Birmingham - Villa Park 18.04.2017: Aston Villa, a traditional English club currently playing in the Championship, the second level of English football, was founded in 1874. 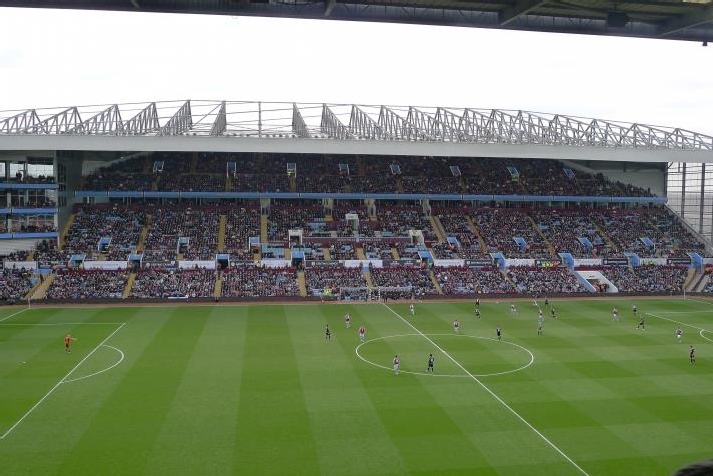 The Birmingham-based club moved to their “castle”, called Villa Park, twenty three years after the club had been founded and they have been playing there ever since. 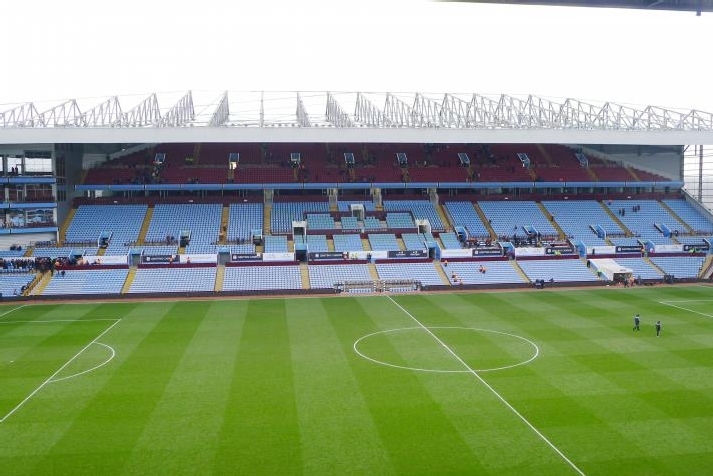 In the course of the 120 years of its history Villa Park has witnessed great many events. These did not take place only on the pitch, but also on stands, which have undergone several changes over the years. At the beginning, there was a cycle track going around the pitch, and Aston Villa only rented the stadium. They bought it in 1911 and within three years removed the track. The spectators could thus get closer to the pitch, as is usual in England. 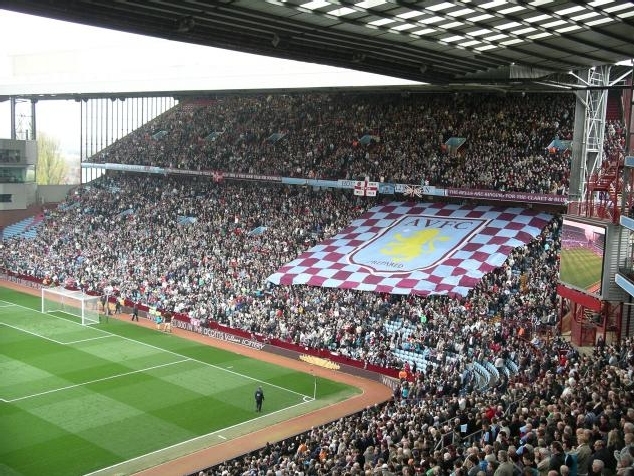 Villa Park underwent another renovation in 1924, after the end of the First World War. In 1940 a new South stand was built – during the Second World War it served as barracks. The war affected significantly Villa Park and it was not completely restored until 1954. More renovation works were carried out – floodlights were installed in 1958 and in 1963 a part of the stadium got covered by a roof. 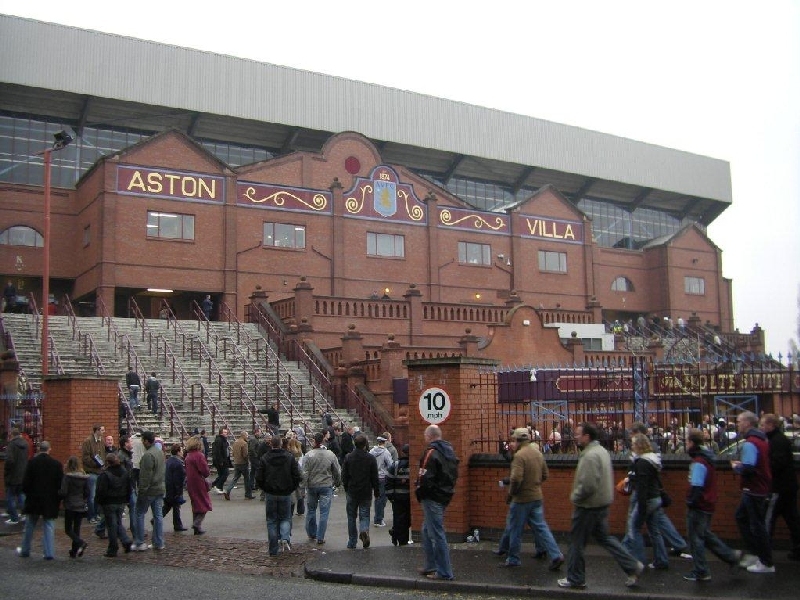 The Aston Villa home ground went through a complete redevelopment between 1990 and 2001. On that occasion a new North stand was built (in 1994), as well as a huge, three-tier stand behind the West goal. 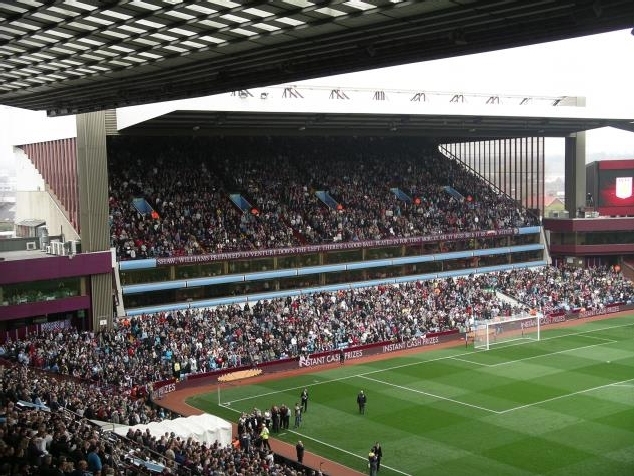 Since 2001 the capacity of Villa Park has been nearly 43,000. 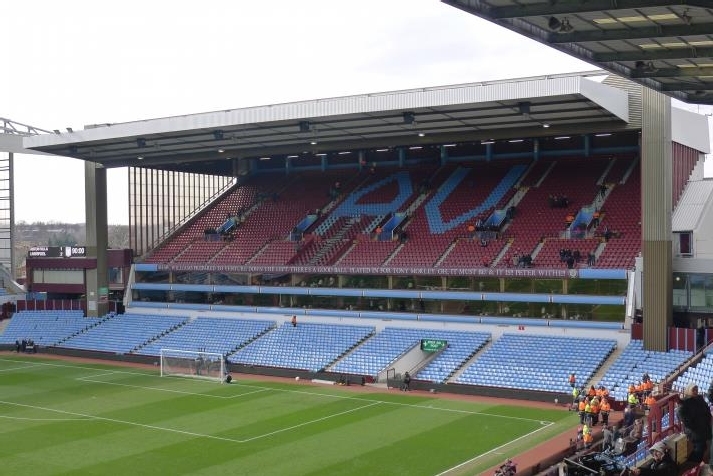 Location of Villa Park: The Aston Villa stadium, with a capacity of nearly 43,000, is situated in the northern part of Birmingham. The stadium of Birmingham City, a rival club also playing in the Championship, which can hold 12,000 less people, is located about four kilometres away, in the south-east of Birmingham. In the 2015/16 season Aston Villa relegated to the Championship. The last time they played there previously was in the 1987/88 season, and it was called the Second Division then. The grand era of Aston Villa is already over. The last time they won Premier League was in 1981, a year later they even won the European Champion Club’s Cup. Now it seems that they are as far from winning any trophy as they possibly can. Their priority number one is to get back to Premier League. 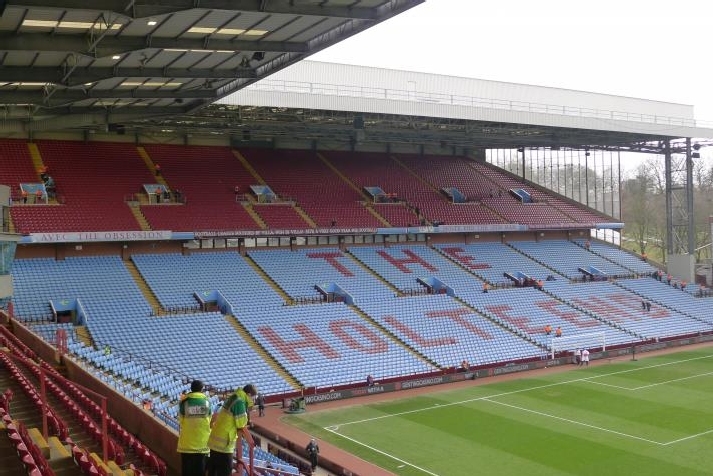 Significant matches played at Villa Park: In 1966 England hosted the World Cup, and Villa Park was one of the venues. Another big football event took place in Birmingham in 1996. It was the 1996 European Championship.